Bollywood celebrities snapped at airport leaving for London. 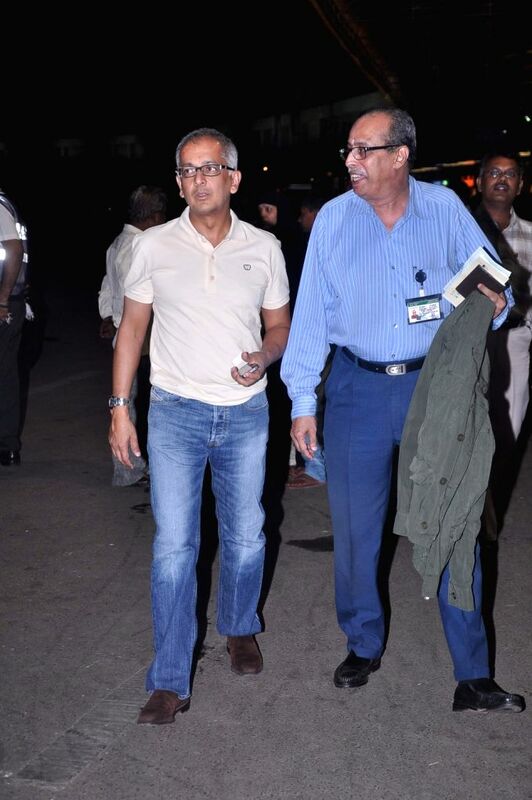 Bollywood celebrities Jai Mehta snapped at airport leaving for London. Bollywood celebrities Juhi Chawla snapped at airport leaving for London.